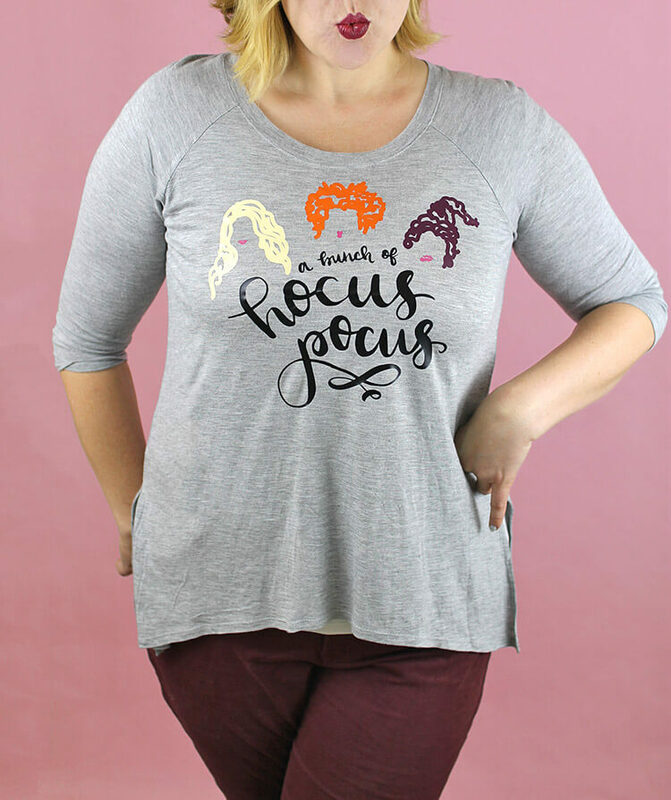 Make your own DIY Hocus Pocus T-Shirt with my free cut file and heat transfer vinyl and your Silhouette. 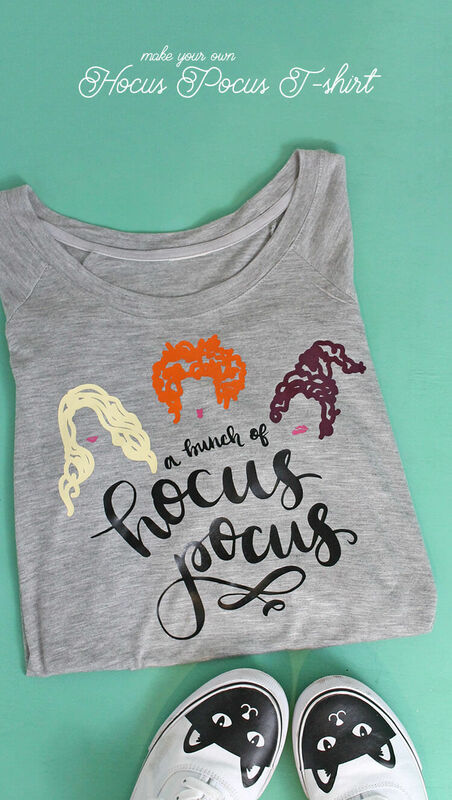 I will teach you how to create your own cute Sanderson Sister tee. This post contains affiliate links, which help to support this blog. Thanks! 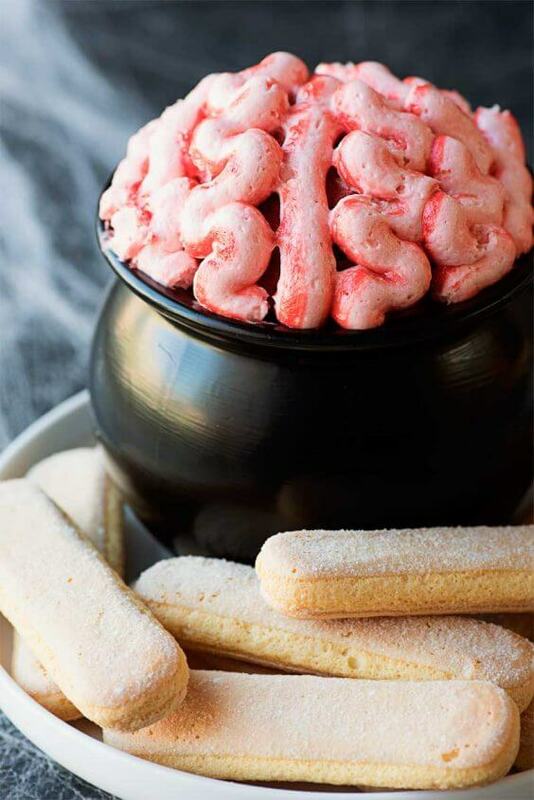 It is almost Halloween, and if you are anything like me and my family, you will be spending some time watching your favorite Halloween movies over the next week or so. 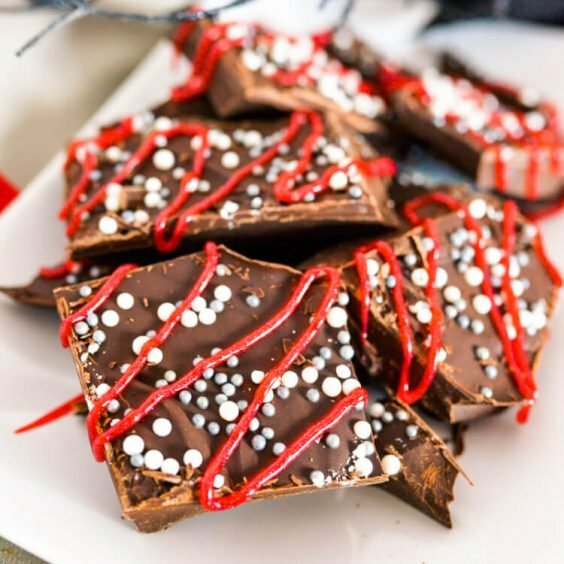 Hocus Pocus has been a favorite of mine since I was a kid, and I was shocked – shocked I tell you! – to learn recently that my husband has never watched it! Can you believe that? 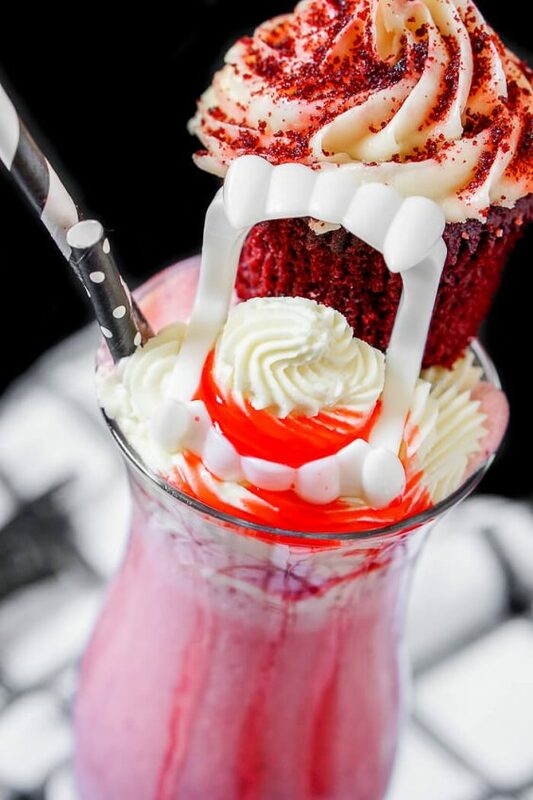 We will definitely be rectifying that situation this weekend. 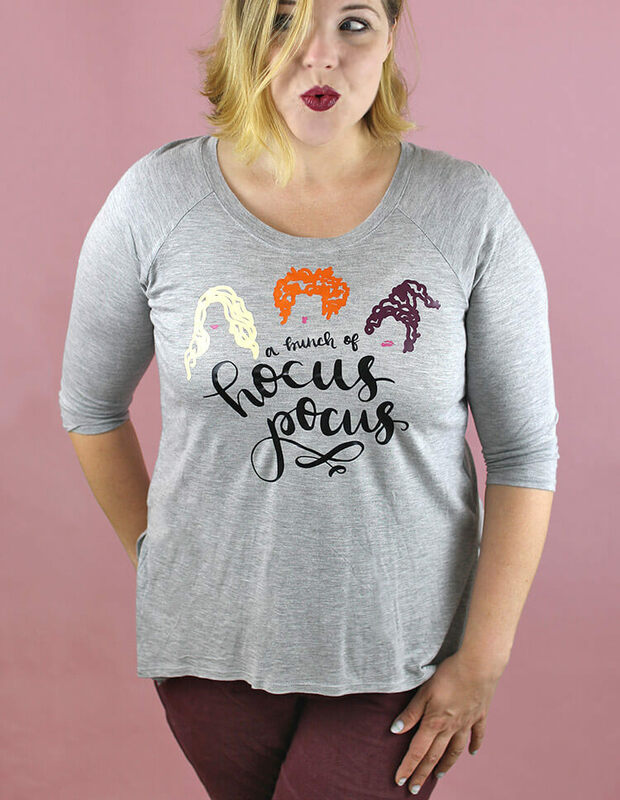 The first step to making your own Hocus Pocus T-shirt is to cut the design out of your heat transfer vinyl (HTV) using the Silhouette Cameo or another electronic cutting machine. You can also cut HTV with scissors, but the Silhouette allows you to easily cut intricate designs like this t-shirt. 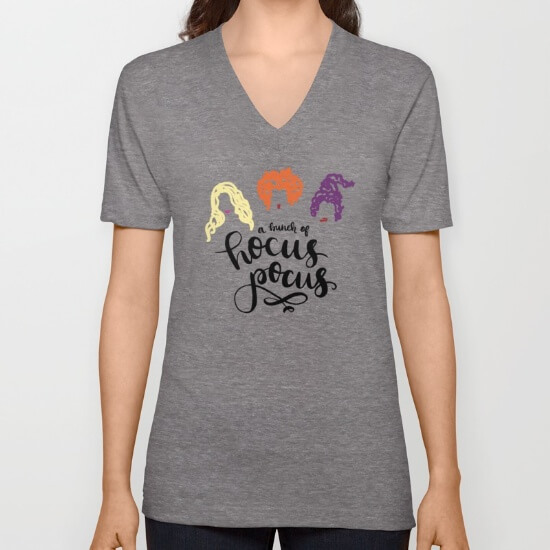 This design uses five different colors, so you will need to cut each color from a different piece of vinyl and then adhere them each individually to the shirt. The cut by color feature allows you to easily separate the design by color and cut each section individually. 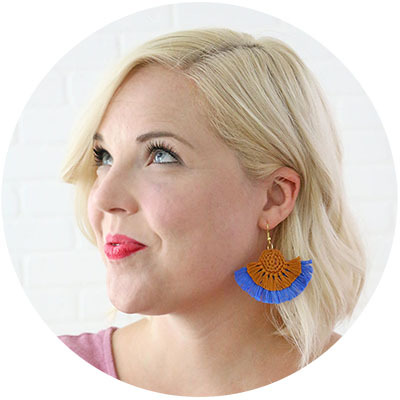 Learn more about cutting by color in this post. 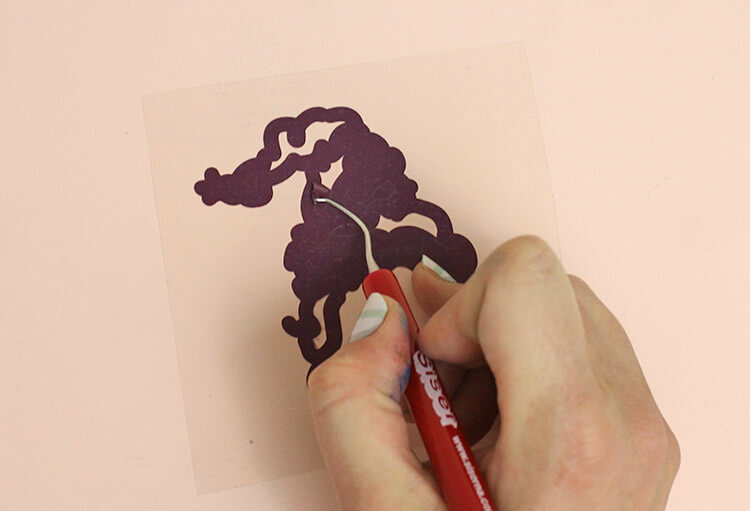 Select Heat Transfer Vinyl Smooth from the cut settings menu, make sure your image is mirrored (heat transfer vinyl is cut on the back so it must be reversed), place your HTV shiny side down on your cutting mat, and send it to the Silhouette to cut. Repeat this process for each color. Once you have each layer cut out, you need to remove the excess vinyl from the carrier sheet. This process of removing the extra vinyl around your design is called weeding. You can use a special weeding hook tool, or a straight pin works great too. Only leave the vinyl you want to transfer to your shirt on the clear plastic backing. You will need to repeat this process for each layer, and when they are all weeded, you will want to arrange and position them on your t-shirt. To apply your heat transfer vinyl to your shirt, you just need a regular iron set to the cotton setting with the steam turned off. Because you need to apply some pressure, it’s best to apply on a sturdy surface like a table rather than a folding ironing board. You can iron on a wooden cutting board or an ironing mat to protect your table. 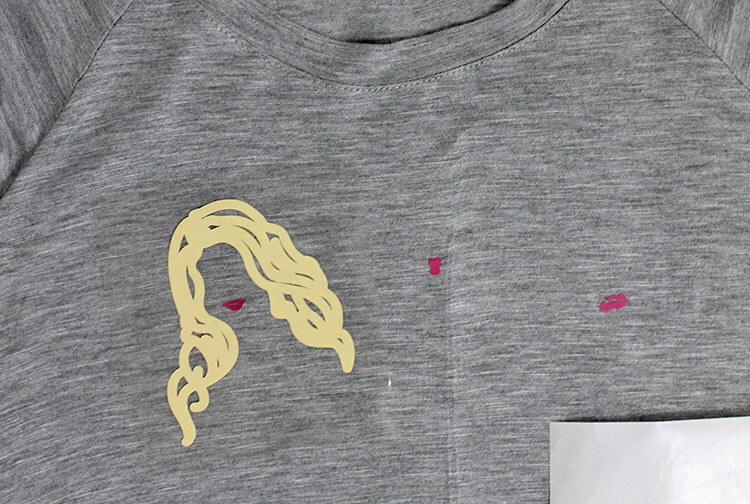 When the lips were applied, I positioned each of the sister’s hair and individual ironed those on. And that’s it! My new Halloween shirt is already to wear. 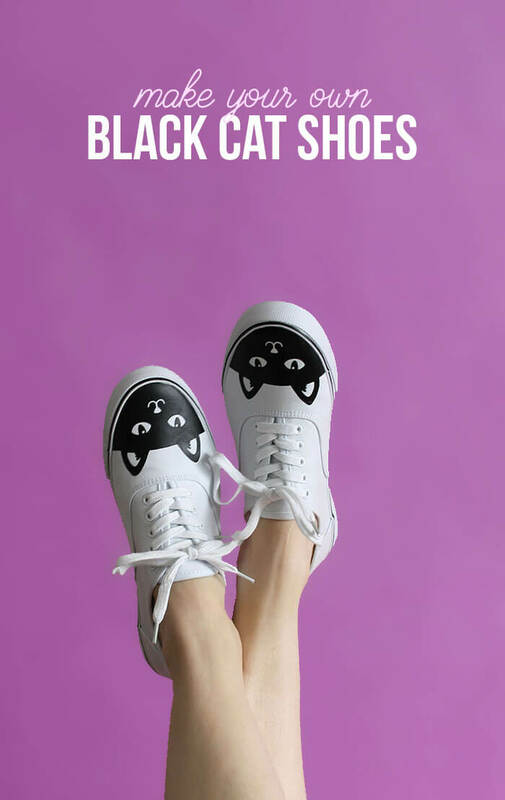 I think it pairs pretty well with my new DIY Cat Shoes, which are totally Binx shoes, right? 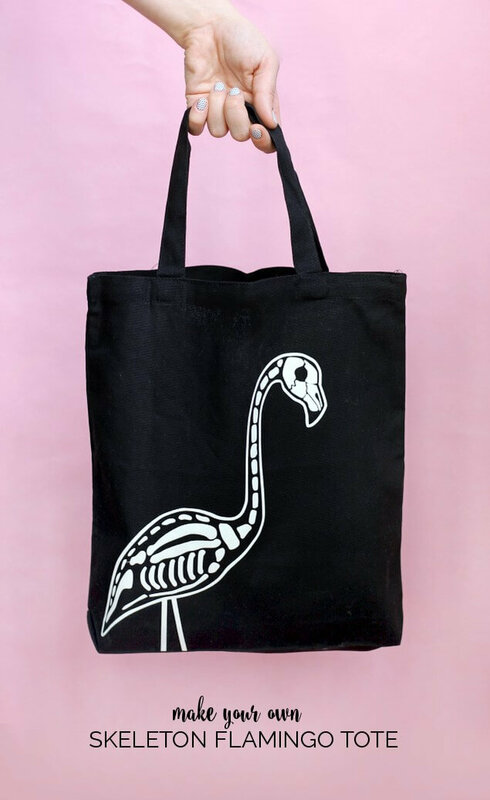 And – hey, good news if you like the shirt, but aren’t in the DIY mood – you can purchase a completed shirt in my Society6 shop right here. That’s it for today! 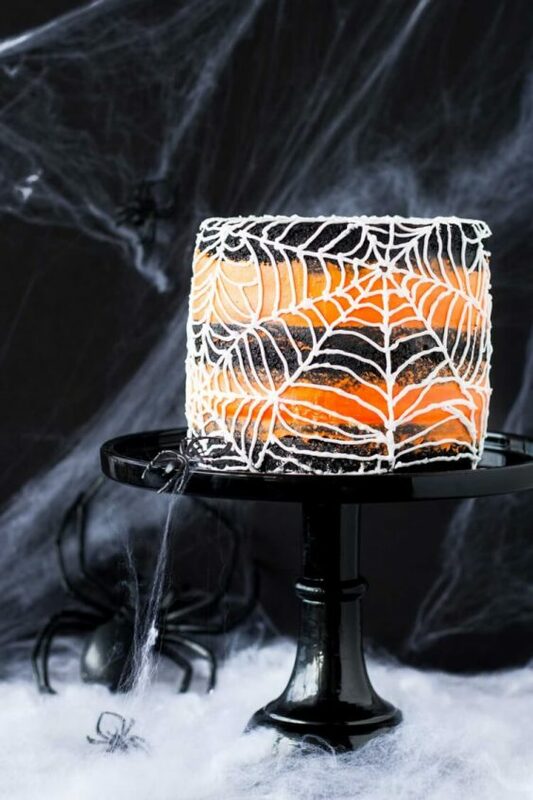 Happy Making and Happy Halloween! 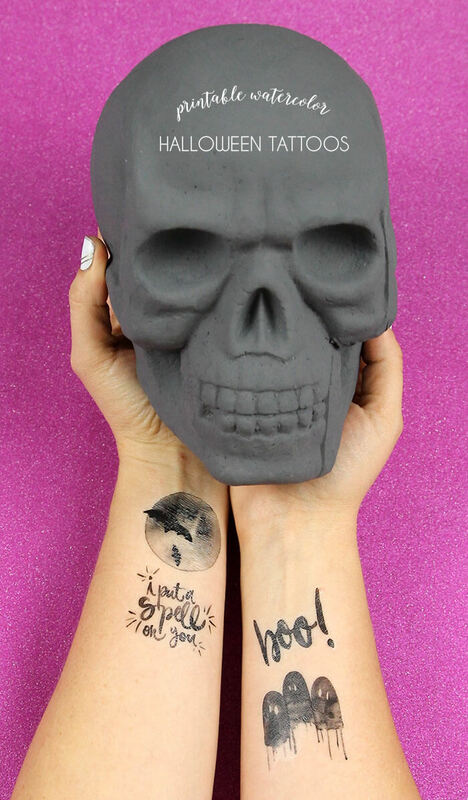 I was looking to download the file for the hocus pocus design, but I need a dxf file, would I be able to get that? Thanks! I LOVE this shirt design and am planning to make one for myself. I am looking for the colors of HTV you used and am wondering if you used Siser Easyweed or another brand of HTV? Thanks, and happy haunting!! I love the shirt! What brand did you use? I got it from target, but I’m not sure on brand and I’m pretty sure they don’t have the same style any more. I’m sorry! H&M is another spot for inexpensive tees with more unique shapes and styles. I made a shirt with this design for my daughter, and now a few of her friends are asking for one. Do you have this file for sale somewhere for commercial use? Hi Sonya! I’m so glad they liked it! 🙂 Will you send me an email at alexis [at] persialou [dot] com? Thank you! Hi! I’m trying to download the SVG file but it is not working. Thanks for sharing! Hey April – Can you tell me more about your problem? Is it not downloading or can you not open the file? It seems to be working okay on my end. 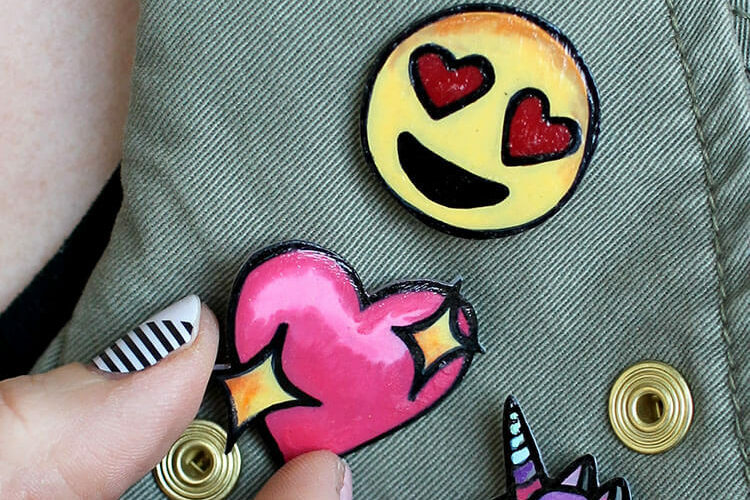 Hi Brittany – Are you using a Silhouette, Cricut, or other cutting machine? I know in the Silhouette Studio software, when you upload an SVG file, you have to then select it and set the lines to cut. It sounds like there could be something like that happening depending on what you are using. I downloaded the Studio file to use with my Silhouette and it is doing the same thing as described above. Only the words have cut lines and when I try to add cut lines to the hair and lips it doesn’t work. I send to cut and I just keep getting that the job is completed and nothing actually happens. Any ideas? Hi Beth – There was a problem with an older version of the file, but I have updated the file. 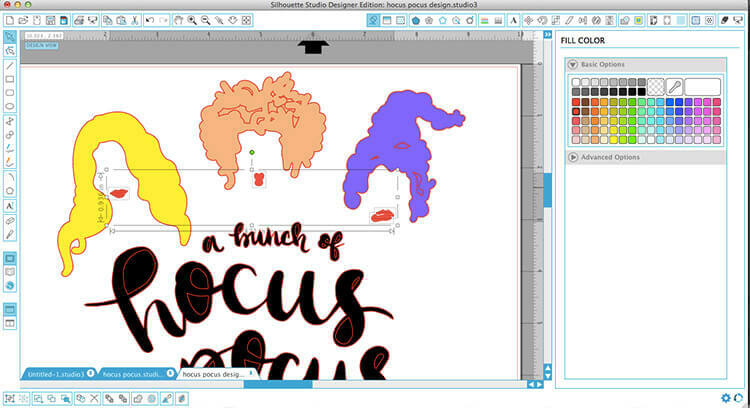 You should be using a file called hocus pocus design2. Make sure you have the right file. If you do, I’m not sure what the problem is. I have no problems with the file on my end. Are you using the current version of the Silhouette Studio software? When you send the project to cut, make sure that all of the lines are marked to cut. I hope some of that helps. This shirt is so cute. My niece is going to go cray-cray!! Thanks so much. Hi! This shirt is so cute! Do you sell just the vinyl for applying to our own shirts? Thank you for the halloween files they are so cool. 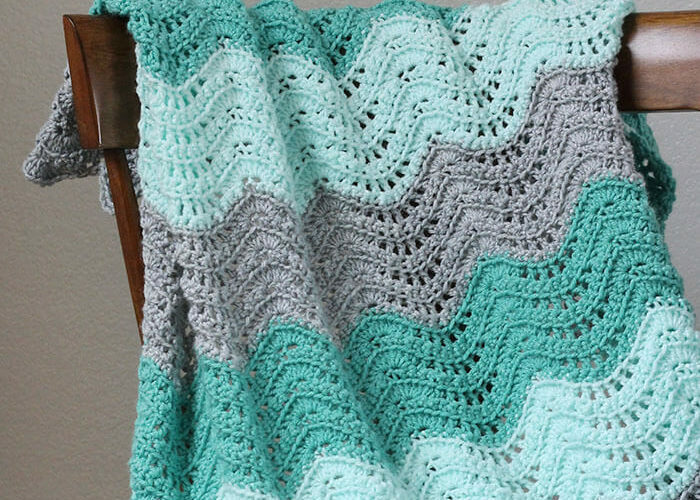 I found your site from posting at Ken’s Kreations..
Ooh…thank you!! Found this on PInterest. 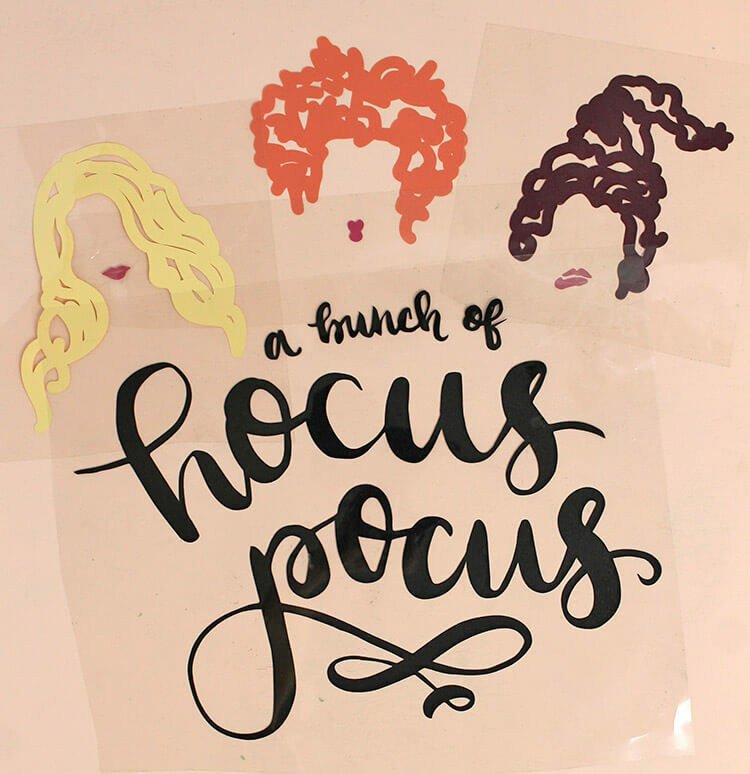 My friend LOVES “Hocus Pocus” and I can’t wait to make this for her!! Hi! Thanks for sharing!!! 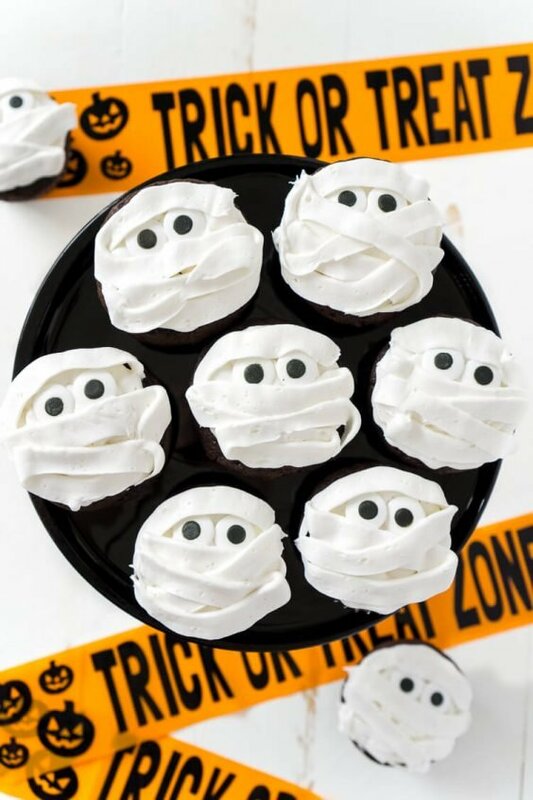 I’m going to make this for a friend, but I notice when I downloaded the Studio file, their hair doesn’t have all the cuts that the hair on your shirt does… Am I able to get the image with all the cuts in the hair? Thanks!!! Hello, Thanks for posting this, it is so cute! I am wanting to make this shirt, however I’d like to add a little more of the text, can you tell me what font you used? 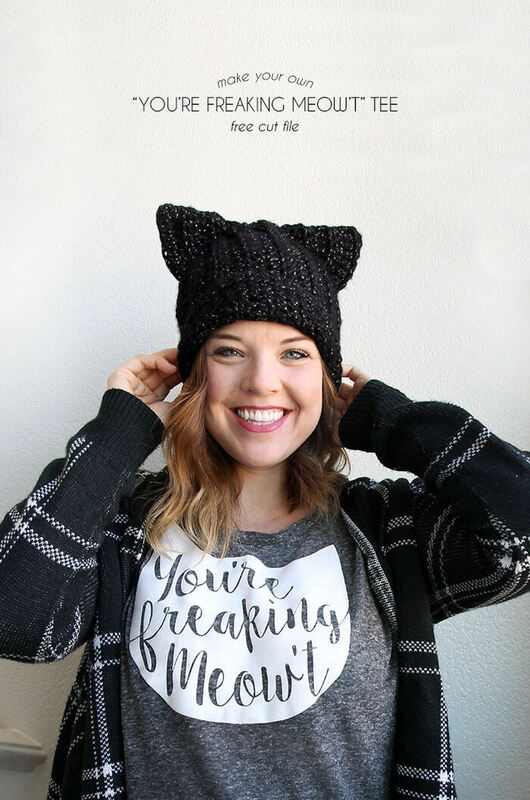 Hi Lacey – I hand lettered the text, so I don’t have a font to share with you. Sorry! This was exactly what I was looking for! 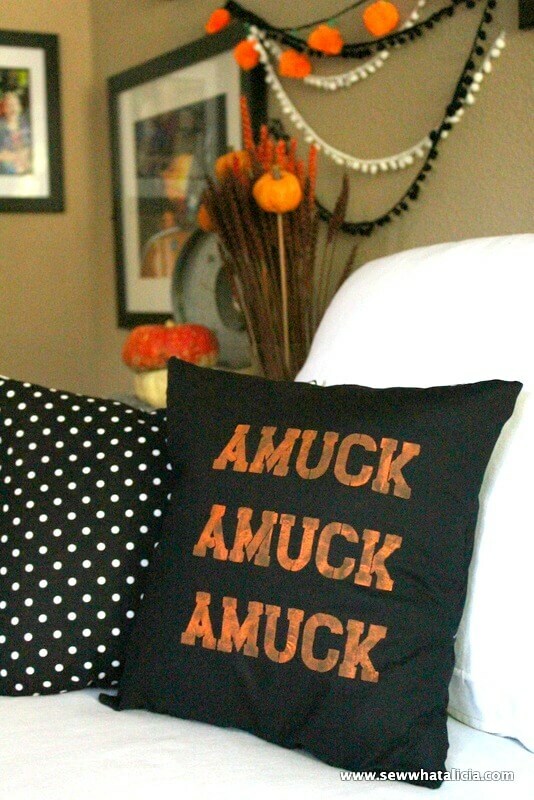 Hocus Pocus is one of my favorite Halloween movies! I just finished making the shirt with my cricut and omg, it turned out awesome! I used your link to buy the iron on expression vinyl and I love it! 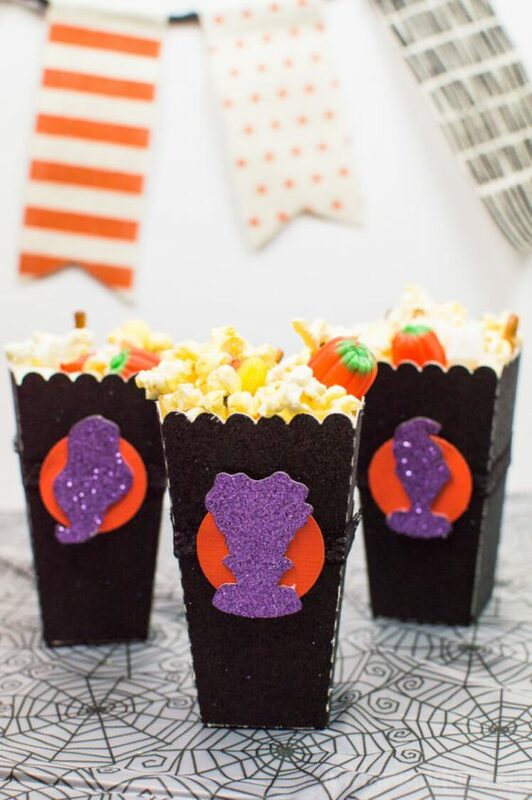 I also made the popcorn boxes with the Sanderson sisters. I can’t wait to show it all off! Thanks so much for your post and sharing! Yay! So glad you love it. And popcorn boxes too?? Sounds amazing! What color did you use for Mary’s hair? I know orange for Winifred and cream for Sarah. Did you use a purple or maroon for Mary? Good evening, I am using a Cameo 3 and just updated the software. Downloaded Design 2 and for some reason, the cream colored hair is not cutting. Any idea of what I’m doing wrong? Hi Amanda! Sorry you are having problems with the file. When you are in the “Send” tab, are all the lines around each section outlined in red? Make sure you have selected each object and then clicked on cut. I’m not sure what the problem is as I am not able to recreate it in the software on my end. If you have the Design edition of the software, maybe try the SVG version of the file? I hope that helps. Good luck! hi there, i emailed you regarding this file, and now many more I’ve come across! am i able to use your designs for commercial use items i want to make? Hi Ashley! I’m sorry I missed your email. I will go look for it. (I am not always the best with email. It’s bad.) Anyway, you can purchase a commercial license for any of my free cut files right here: https://shop.persialou.com/products/limited-commercial-use-license And I will update this post with the link now. Thank you! !